One thing I think many people do not understand is how much time and effort go into creating a new part or coming up with a new design. I’ve been working in the Lucky office for the past month and I have seen how much effort goes into creating, naming, designing, and branding a new part. Alot of kids think that its super easy and takes no time at all to think up and make a new part. Well, they would be wrong. I’m going to talk a little bit about how much effort it does take and how much time actually does go into designing and producing a new part. Check out this segment I like to call “Creating new scooter parts”! The first thing that goes into making a new product is thinking about it mentally and sketching it up. Thinking about a new design for a part can be tricky work. You dont want to do the exact same thing a different brand has or do somthing thats not going to sell. You’ve got to come up with an original design that the team riders like and that you think will sell. Once you have your design thought up whether it be a wheel, a bar, a fork, etc, it’s now time to sketch it out. You can sketch it out on the computer or on paper, whatever. 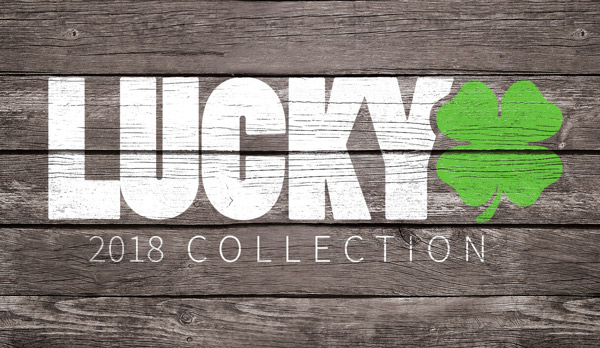 I know Lucky mocks-up their new designs on the computer along with putting down sizes and colors. After you’ve thought up the idea you now have to create the part to be tested. 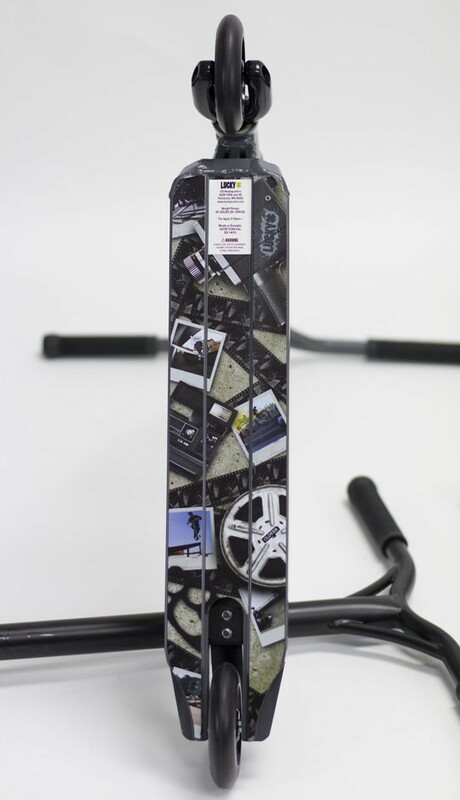 You got to bring or send your product mock-up to your manufacture. They will take it and make however many real life replicas of the item you tell them to. This can take a long time. Now that you have the part its time to test it. This is a key step in creating a new product. You want your team riders to test the product so if there are adjustments to be made, they can be made. If team riders don't test the product, it could be faulty and break when you mass produce it which would not be a good thing. After people test the parts and the company makes adjustments, its time to move on. It’s now time to brand the part. When I say “brand the part’ I mean put logos/designs over the parts for look/marketing. You want to make sure that you don’t overload the part with decals/laser engravings but you want to do enough to make sure everyone knows thats a (whatever your brand is) product. Everyone/every brand does this step different so the amount of time can range depending on how much detail goes into your branding. After the part is complete and finished its time to have it mass produced. This can take awhile depending on where your parts are being made and how many parts you’re having made. Once you receive the product you send it out to your shops/dealers and begin to sell! So there it is, the process of making a scooter part to selling it. It is allot longer than most people think. It can even take longer than a year. Product coming out in 2016 could be getting thought about today! I’m sure I missed a small few things but this is the jist of what most companies go through.